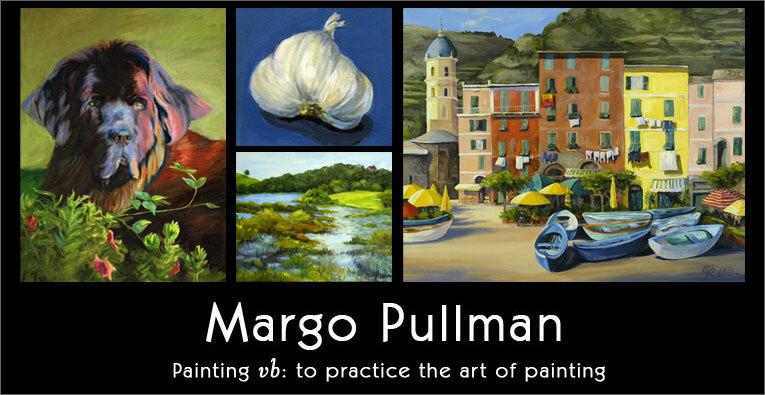 Margo Pullman has made painting part of her life since she was a child. Some years more productive than others but none without a paint brush in hand. She has painted in various mediums throughout her career but has recently concentrated on oil. Within that medium, she has painted still life, portraits and landscapes. Her paintings strive to capture the soul or essence of a person, place or thing. After living and teaching in England for two years, Margo is again located in Massachusetts. © Copyright 2007-2013 Margo Pullman. All rights reserved.